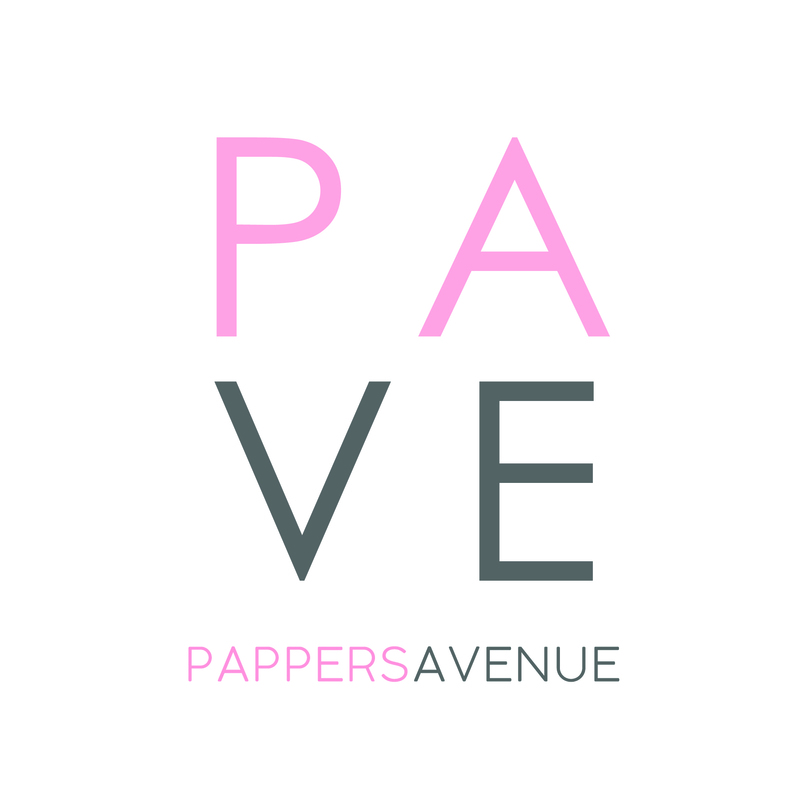 INSPIRE ME – PAPPERS AVENUE : Shop Your Favorite Pants Online! 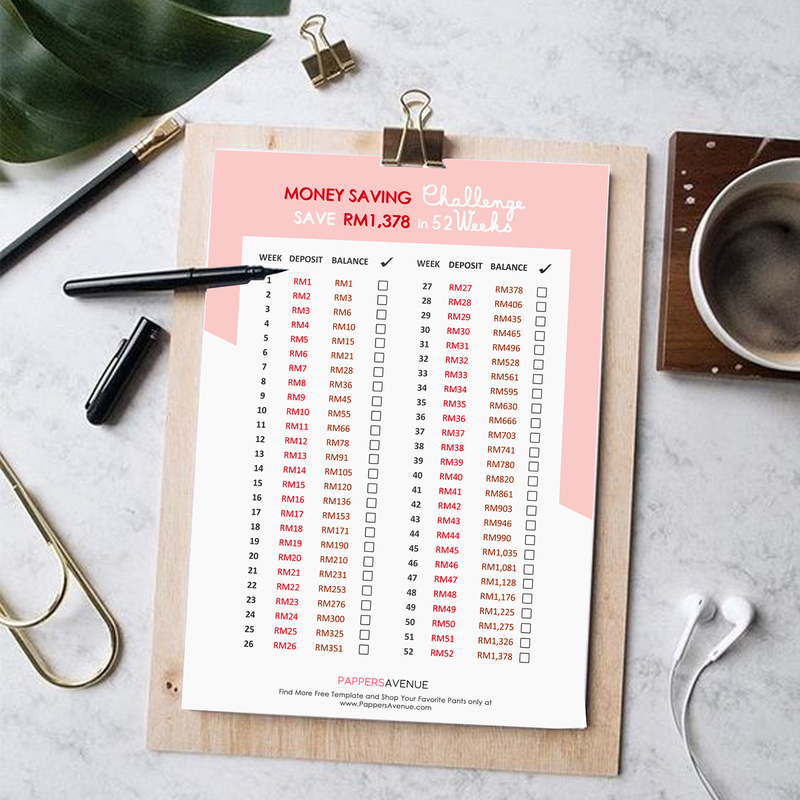 Challenge Yourself for the next 52 weeks! 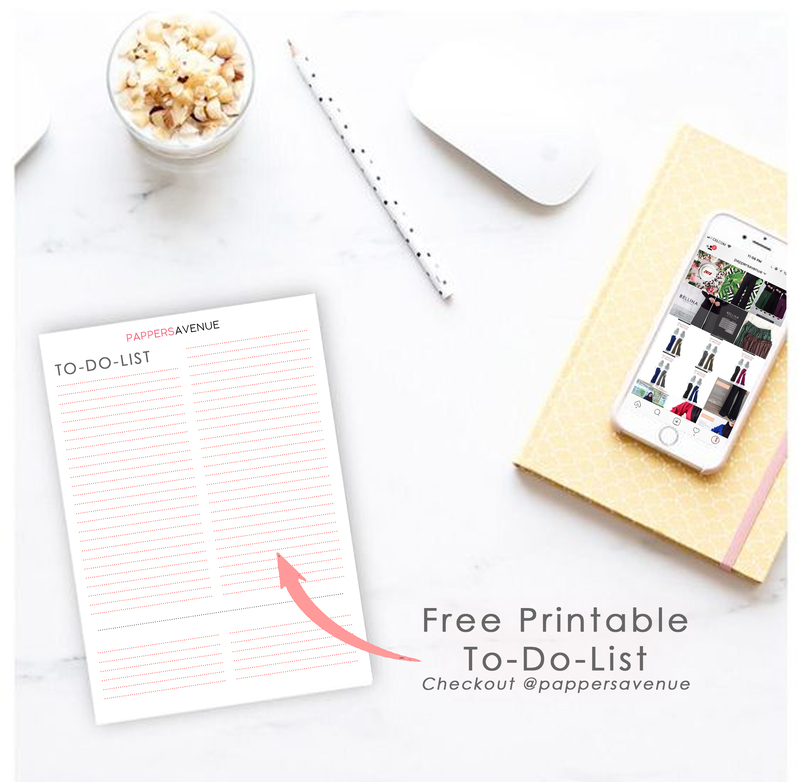 FREE Printable Template : To Do List . We hope it's still not to late to wish all #TPDuchess #IWearPappersAvenue a very Happy New Year, welcome to 2018.